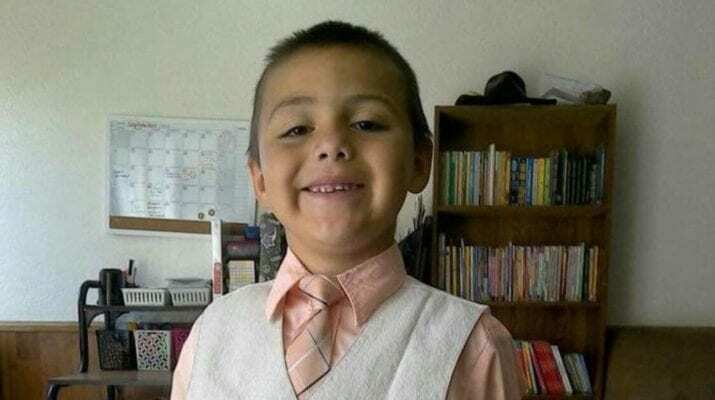 On the 20th of June, 2018, 10-year-old Anthony Avalos was found unresponsive in his home in Lancaster, California, where he lived with his mother, Heather Maxine Barron, and his stepfather, Kareem Ernesto Leiva. They claimed that Anthony had taken a tumble down the stairs. 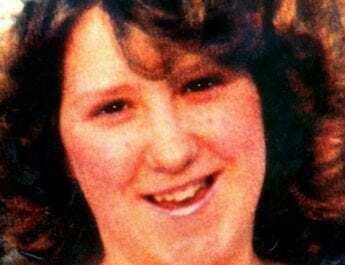 The following day, Anthony died in hospital; his cause of death was a traumatic brain injury and a bleed on the brain. His body showed that he had suffered unimaginable torture, abuse, and neglect in the weeks running up to his death. He was riddled in bruises, lacerations, burns, and was malnourished. Both Barron and Leiva were arrested. The abuse that was inflicted to Anthony by two people who should have cared for him included being whipped with a belt and cord and having hot sauce poured over his face and mouth. Barron and Leiva would often hold Anthony up by his feet and drop him on his head repeatedly, and sometimes even from the top of the stairs. Anthony would often be slammed onto the floor and burned with cigarettes. He would frequently be starved and banned from using the toilet. On occasion, Anthony would be forced to crouch for hours and would be locked in a small cupboard and denied access to the bathroom. When locked in the cupboard Leiva would throw dirty diapers at him. Anthony’s eight siblings witnessed the torture and abuse and were sometimes even forced to take part. They were forced to fight Anthony and keep watch “so he would remain standing or kneeling.” At one point, Anthony couldn’t walk or stand up. He would lie on the floor unconscious for hours, unable to eat on his own. It soon emerged that child services had been called 16 times over concerns that he – and his siblings – were being denied food and water, sexually abused, and beaten. Concerned calls came in from school administrators, a teacher, a counsellor, family members and others. Anthony had even been taken away from the home for several months after some of the reports of abuse were substantiated. 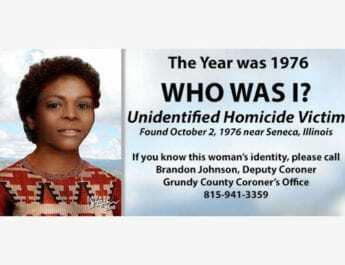 He was sent to live with his aunt and uncle but was subsequently returned when his mother received in-home counselling. Anthony’s own aunt, Maria Barron, reported his mother and his stepfather to officials and to Anthony’s school but nothing was done. On one occasion, Barron refused Leiva entry to her home when the children were visiting and had her husband call police in the hopes that they would become involved. The San Francisco Chronicle reported that other calls included sexual, emotional, physical abuse and neglect. When Anthony was just 4-years-old, it was reported that Anthony had been sexually assaulted by his grandfather. The abuse claims were substantiated and Anthony was taken to counselling and returned home.Despite the fact that Leiva had a criminal history including a 2010 conviction of domestic abuse, no effort was taken by DCFS to protect Anthony. Kareem Ernesto Leiva and Heather Maxine Barron. Credit: Los Angeles Times. An investigation soon revealed an even darker motivation for the torture: homophobia. Barron told police that just weeks before his death, Anthony had told his mother that “he liked boys and girls,” adding that it would have taken him great courage for him to come out, especially to his mother and stepfather who already treated him so cruelly.1 After Anthony came out, the torture intensified. He suffered at least five days of sustained torture before his body finally gave up. Anthony’s funeral was held at a church in Quartz Hill where Anthony lived. At the request of his family, mourners wore superhero shirts. Afterwards, he was buried at the Good Shepherd Cemetery. In early November, 2018, Heather Maxine Barron and Kareem Ernesto Leiva were charged in a grand jury arraignment with capital murder and torture. 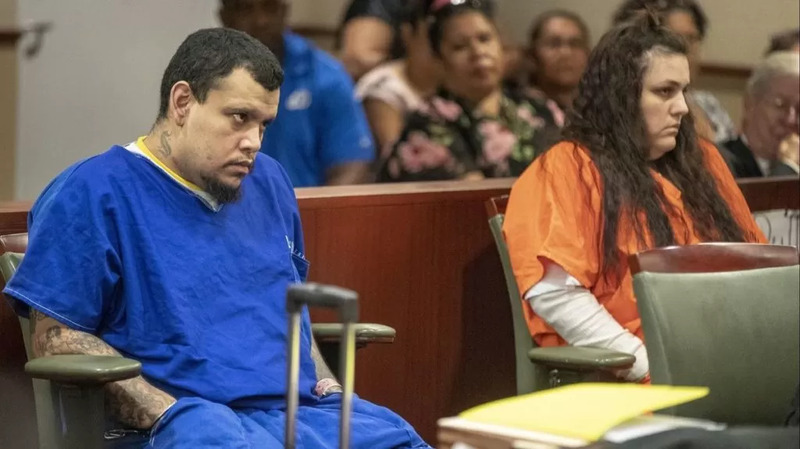 In 2019, Maria and David Barron, Anthony’s aunt and uncle, were denied custody of Anthony’s half siblings. According to their attorney, Brian Claypool, “they (DCFS) deprived this loving couple of two beautiful kids, who were also abused, of having a loving home. The sole reason why L.A. County DCFS did not allow this family to take in these two kids is because they posted a negative picture on social media that made DCFS look bad. That’s how evil and wicked this Department of Children and Family Services is.”3 The picture in question was a photograph of Anthony in the hospital shortly before he died. They have since filed a petition seeking a court reversal of the decision; Anthony’s half-siblings are currently in foster care. Meanwhile, Maxine Barron and Kareem Ernesto Leiva are currently awaiting trial. The Los Angeles County District Attorney’s office is expected to decide by April whether or not they shall seek the death penalty. Wow.. this really hurts. I cannot believe how people can do such cruel and heartless acts, I just don’t understand. Anthony deserved so much better. May his beautiful soul Rest In Peace. Thanks for always sharing emily, I always look forward to your posts!! First off it ain’t homophobic that caused this. It was two people full of evil and lack of love for their child. Anybody that can torture a child has had something messed up long before now. I hope they have a nice time in prison. Nobody likes baby killers.